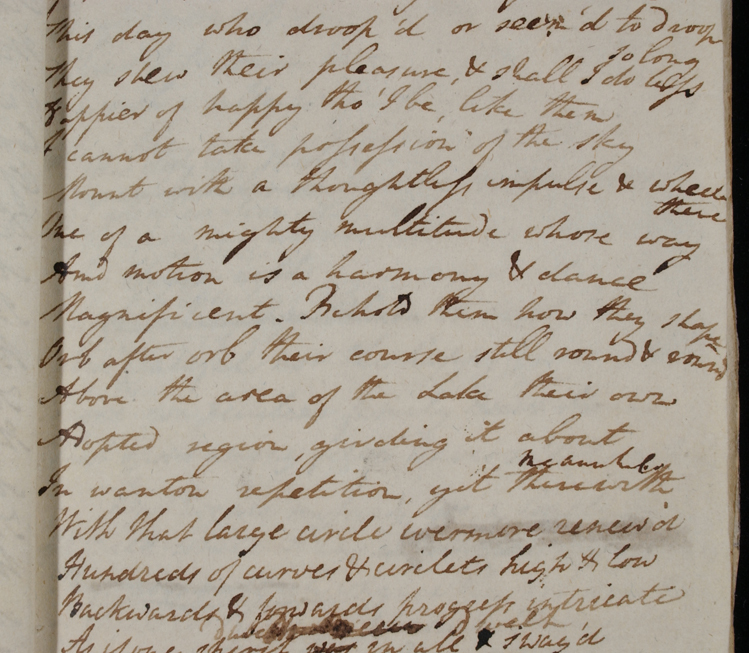 Look at these three examples of handwriting: one is William Wordsworth’s, one is his wife Mary’s and one is his sister Dorothy’s. See if you can guess which is which. The first example is in Mary’s handwriting. Mary writes very neatly, with all her letters about the same height. Her lines are well spaced and her writing is quite rounded. Distinctive letters to compare with William and Dorothy’s writing are those with tails, such as ‘f’, ‘g’, ‘p’, and ‘y’. In Mary’s hand the ‘y’ and ‘g’ have a short, neat tail. The second example is by William. His letters are much smaller than Mary’s, but the tails of his ‘f’’, ‘p’ and ‘g’ are very long. The final example is by Dorothy. Her writing is very similar to William’s although the tails of her ‘f’, ‘p’ and ‘g’ are not quite as long. Dorothy also has quite a distinctive way of writing a ‘d’ at the end of a word, with a curve on the top left. Whose handwriting do you think is the neatest and easiest to read? Why? All these examples come from the manuscript of the same poem. 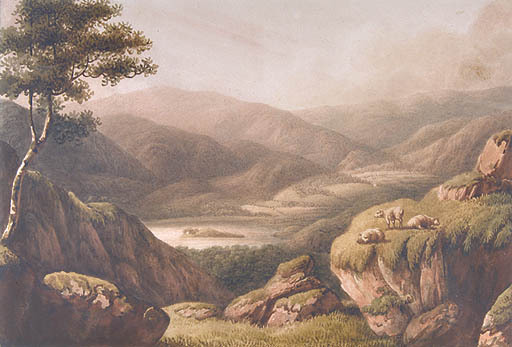 How might Wordsworth’s contribution have been different from Mary and Dorothy’s? 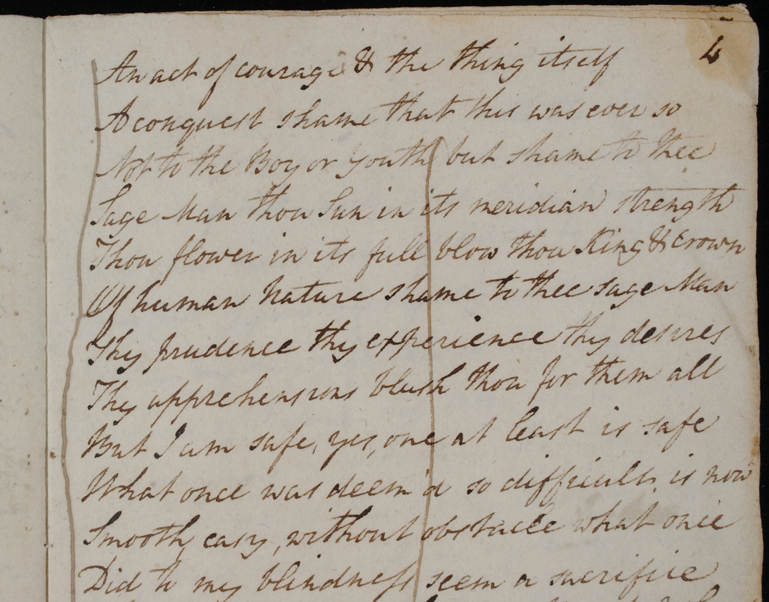 Why might three different people have copied out some of the poem? Can Handwriting Tell Us Anything About Our Personalities? The study of handwriting is called ‘graphology’. Graphologists believe that you can understand things about a person by studying their handwriting. Here are a few things to look out for. If your handwriting slants to the right, this might mean you want to suggest a tone or mood to your reader – for example, that you are being friendly, controlling or supportive or that you want to influence the reader in some way. If your handwriting slants to the left it might mean that you are a reserved person and that you want to be true to yourself first and foremost. If your handwriting is large it might mean that you are outgoing and confident, and if it is small it might mean the opposite. Small handwriting can also mean that you are thoughtful. If you press quite hard when you are writing it might mean that you take things seriously, but if you press too hard this might suggest that you are under stress. If your handwriting is lightly entered on the page it might mean that you are sensitive, especially to other peoples' feelings. If you have long strokes on your "t", "h" "f" and"l" letters it might indicate a reaching towards goals and ambitions. If the loops on your "g" and "p" are straight, it might reveal impatience; if they are in the form of cradles this might suggest an avoidance of aggression and confrontation. Full loops might show energy or money-making possibilities. If the space between your words is large, it might mean that you like to be given breathing space. If the space between your words is narrow, it might mean that you like to be with others. 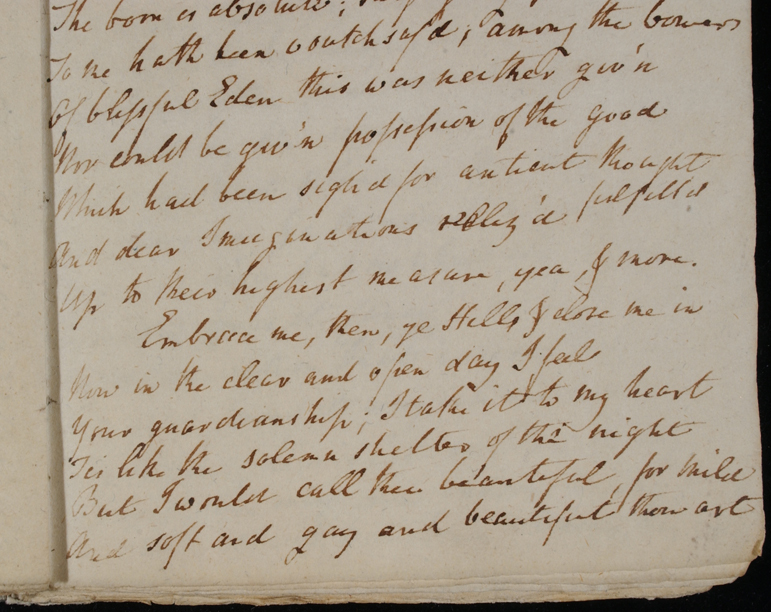 Now look again at the handwriting of William, Mary and Dorothy. What do you think it tells us about their personalities? Write something in your neatest handwriting. Now, using the guidelines, try and decide what it says about your personality. Do you think it is right or wrong? Try swapping your writing with other people in your class. You could collect samples from the whole class and redistribute them anonymously. Then children can analyze each other’s handwriting and try to guess whose is whose.